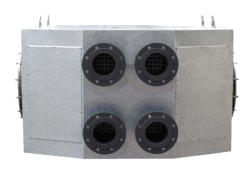 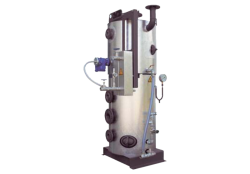 The oil preheater module preheats the pumpable heavy fuel oil to the atomizer temperature of the respective burner. 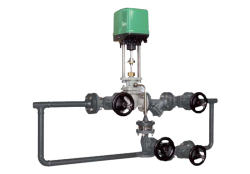 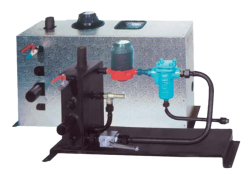 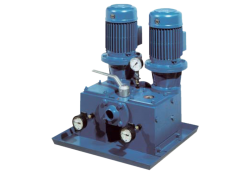 Pressure controlling device for maintaining the pressure in the oil ring line. 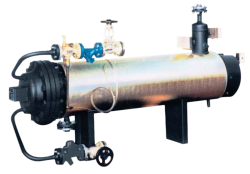 Our company is one of leading in boiler and heat pump industrial field for specialized in repair and installation of boilers and heat pumps service. 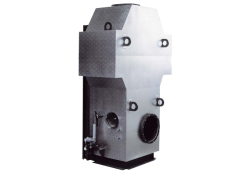 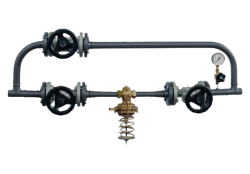 Our Company is managed by professionals with three decades of Boiler Industrial experience. 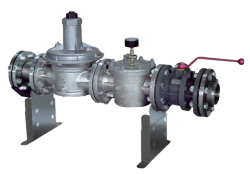 Throughout the years, we have won trusts in Pharmaceutical & Nutrition plant & food industries by providing efficient services and support to our boiler industrial customers.